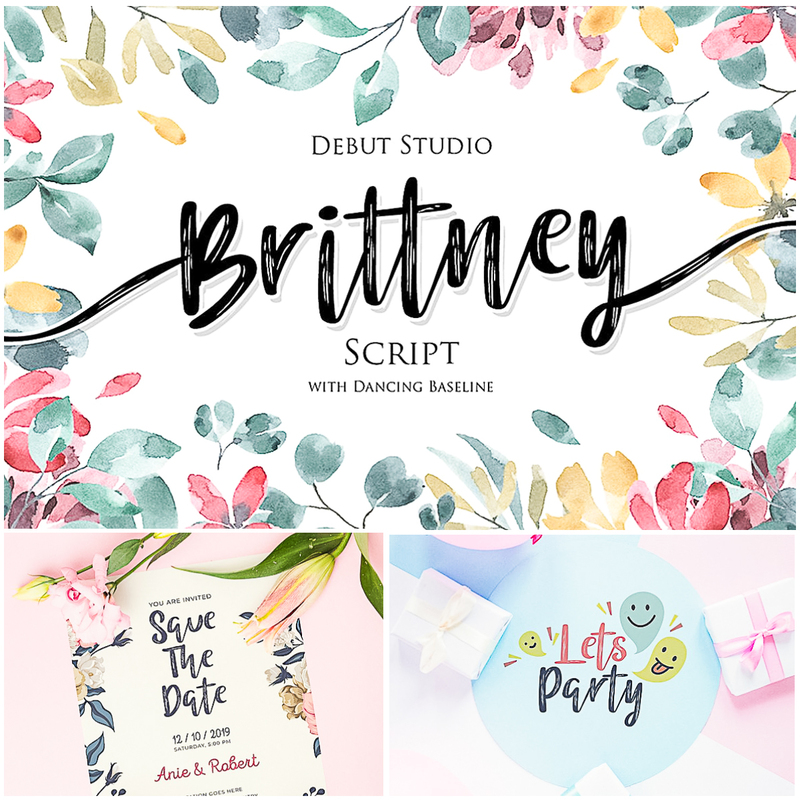 This font inspired from handlettering, that look fancy and cute. Perfect for the design of holiday cards, postcards, brochures, invitations, and other interesting design purposes. 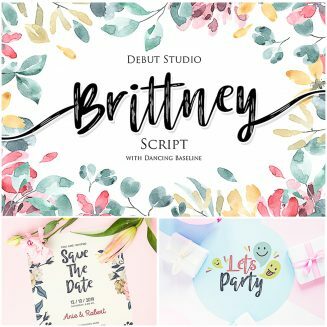 Tags: brush font, card font, fanscy script, feminine, handwritten font, love font, wedding font.